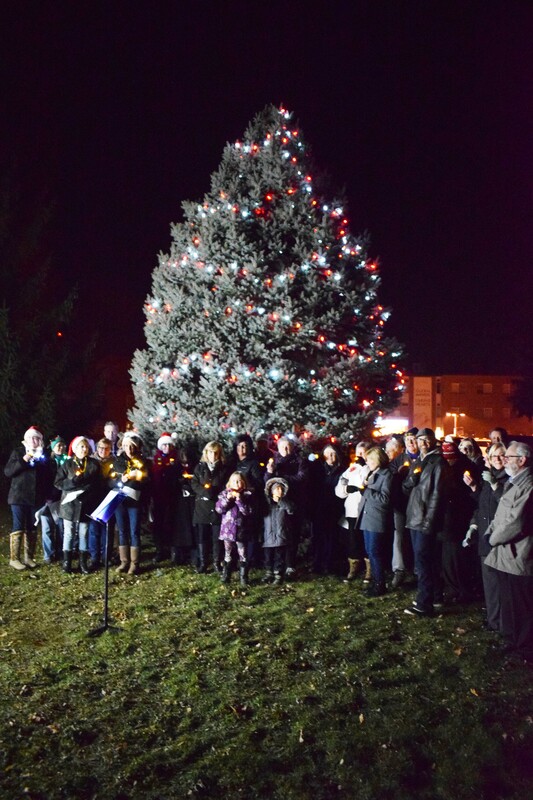 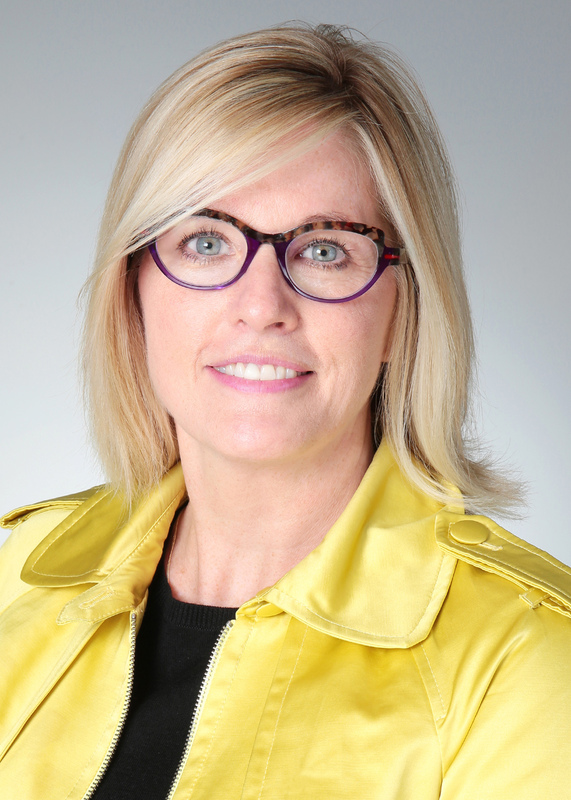 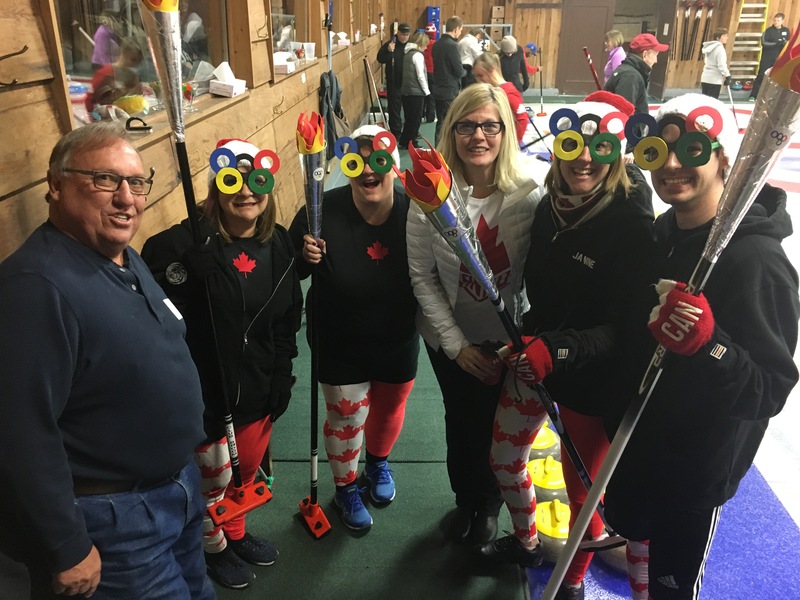 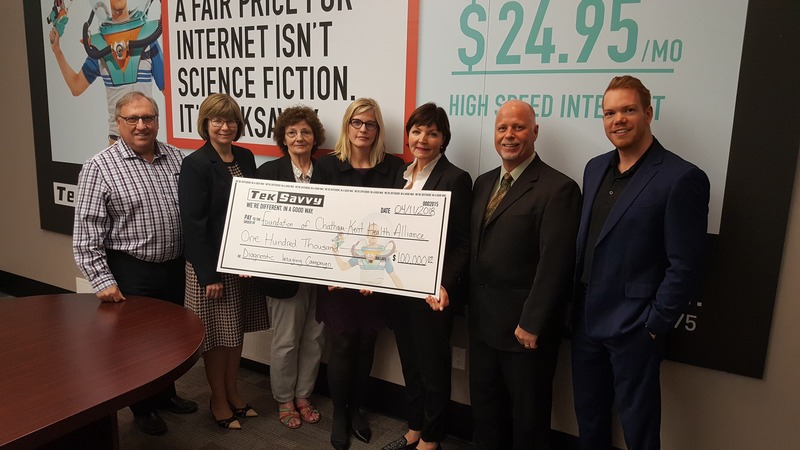 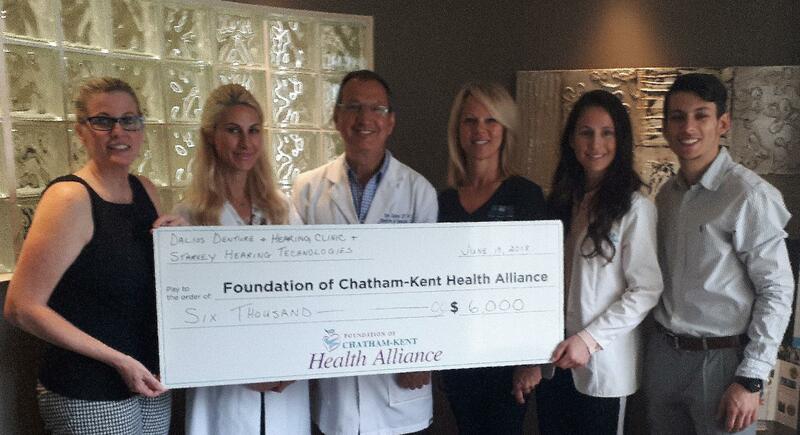 Chatham-Kent Health Alliance Foundation Surpasses Campaign Goal! 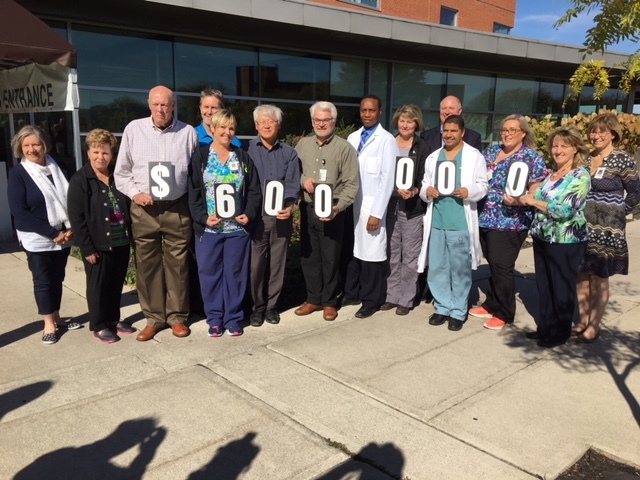 Our Future IS In Focus – One Million Left To Go! 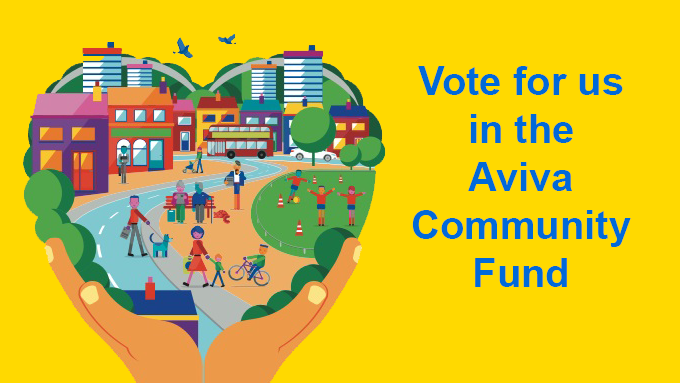 You + 1 Vote = $100,000 For Our Foundation! 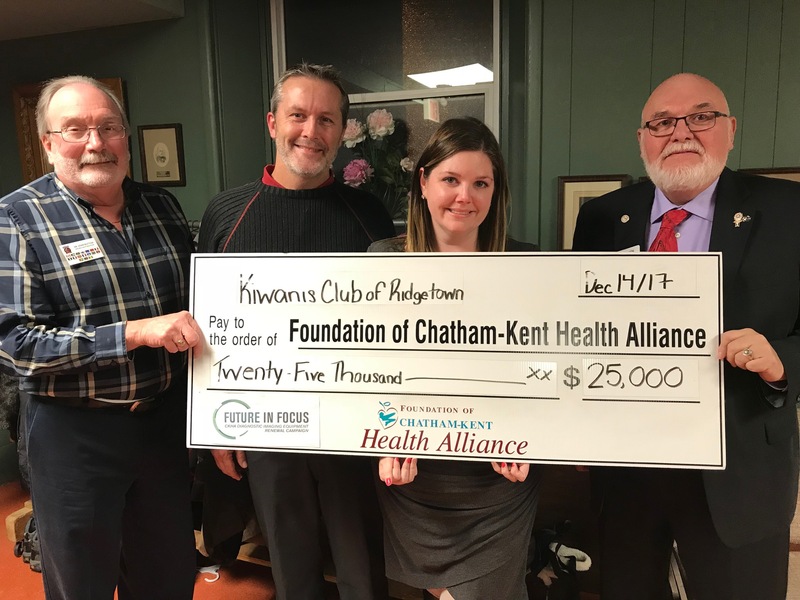 Make an impact on healthcare in Chatham-Kent! 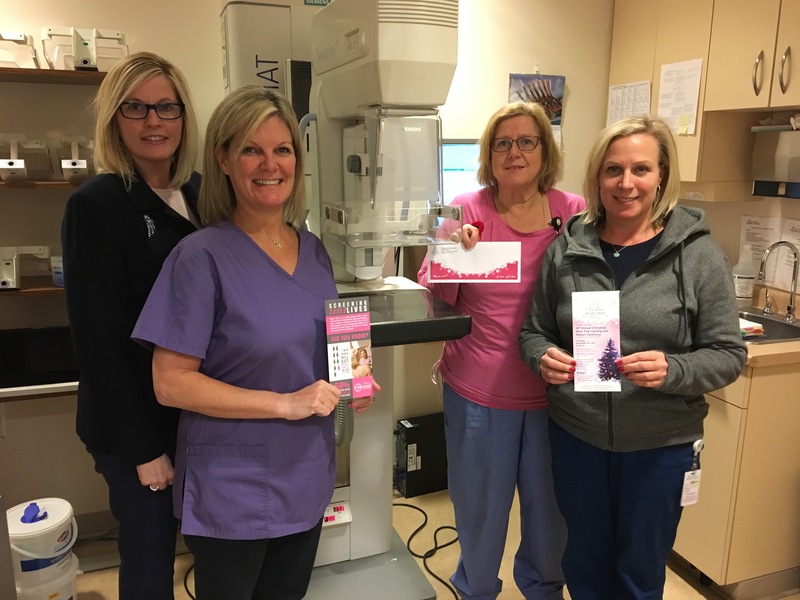 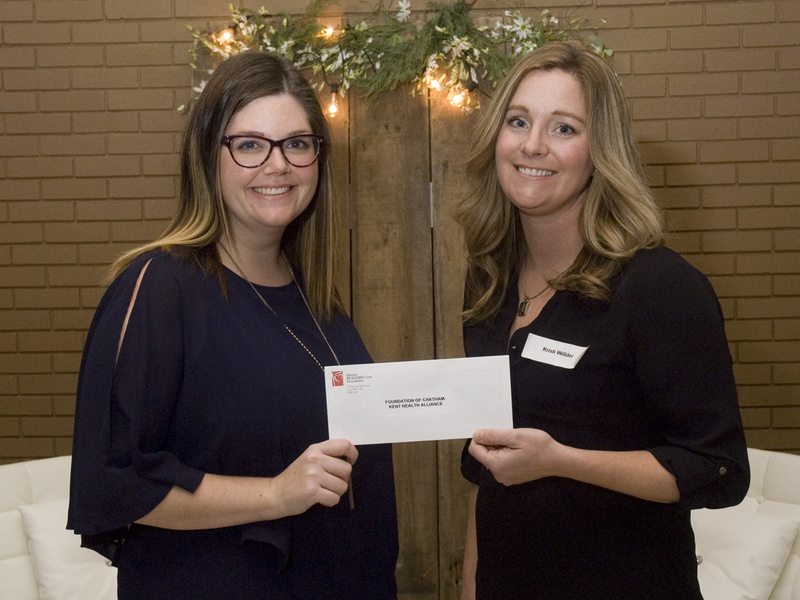 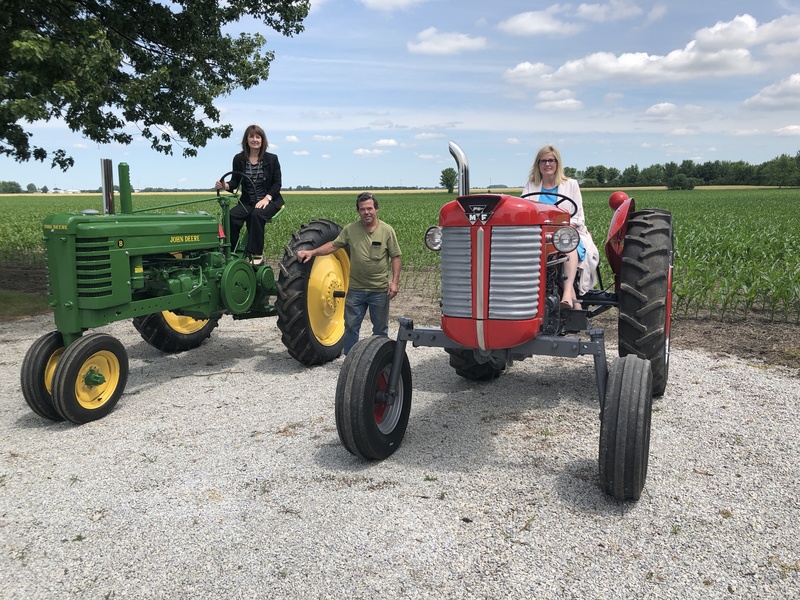 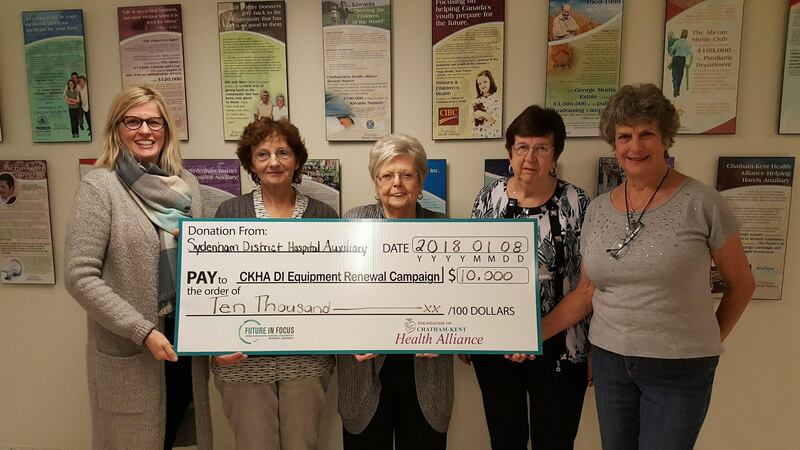 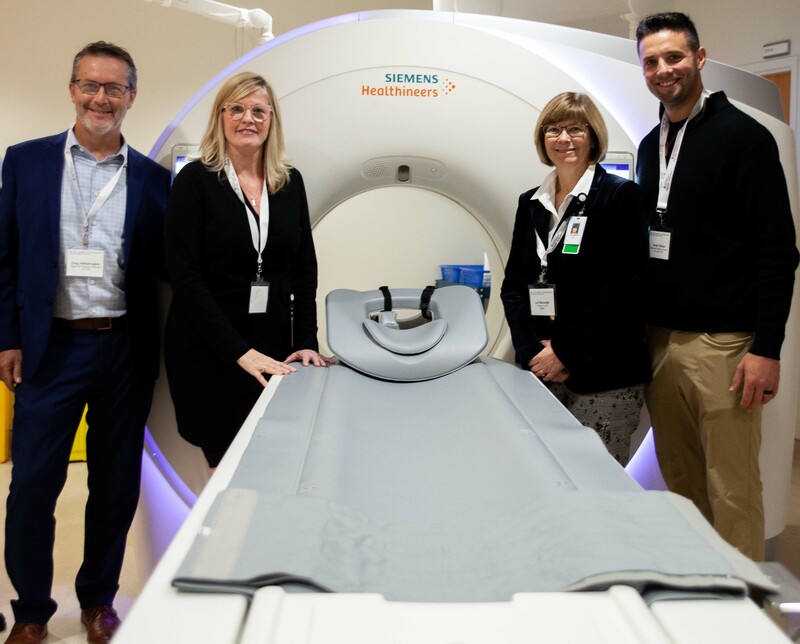 Chatham-Kent Health Alliance Foundation is a registered charity that raises money to fund the purchase of capital equipment for Chatham-Kent Health Alliance. 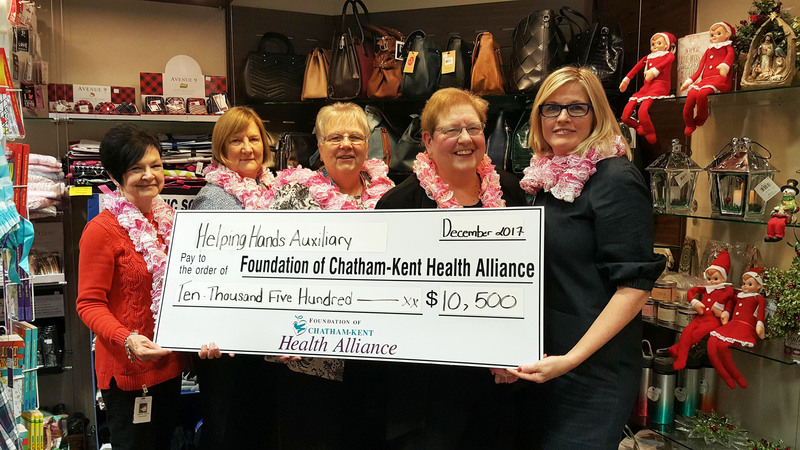 Thanks to our generous supporters and donors, since 1998 we and our predecessor organizations have raised more than $44 million to support healthcare in Chatham-Kent. 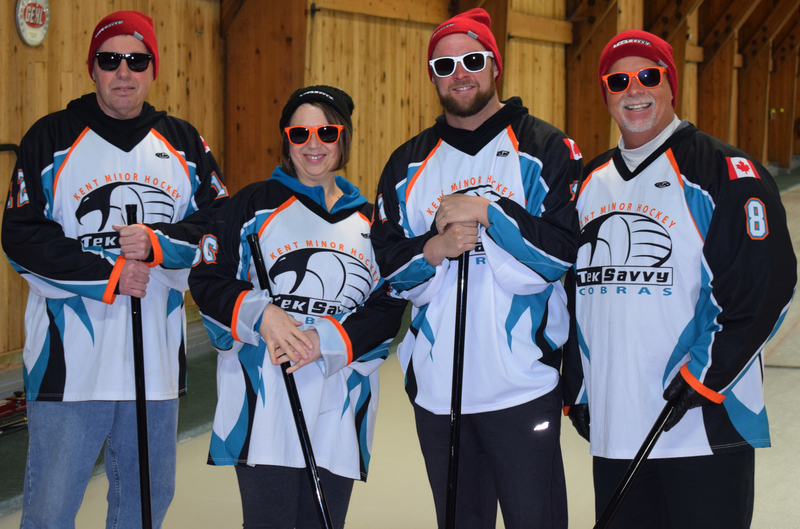 Join us and help make an impact on healthcare in your community today! 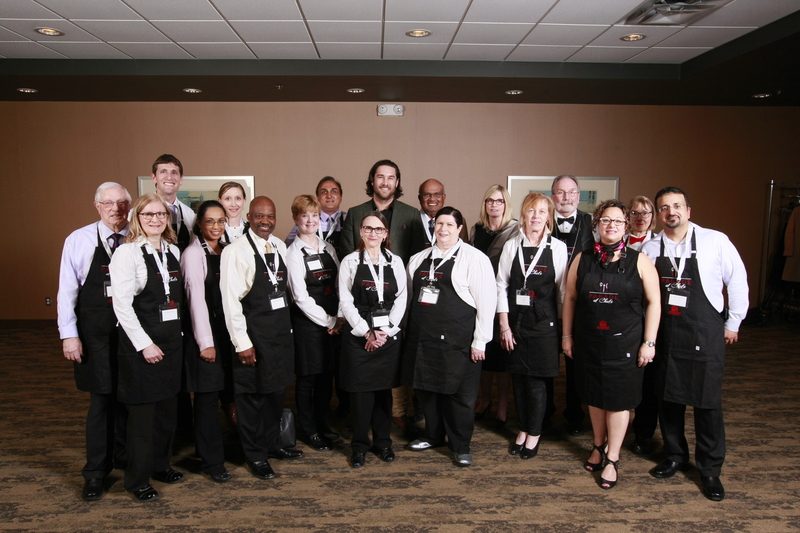 17th Annual Parade of Chefs – October 3rd. 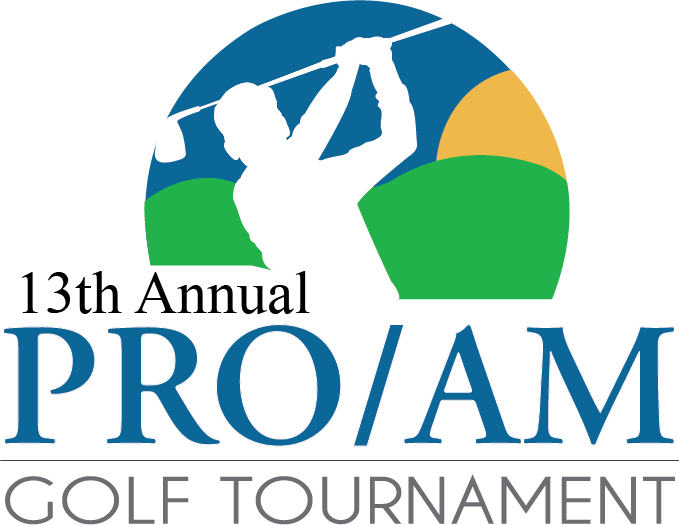 Details to come!